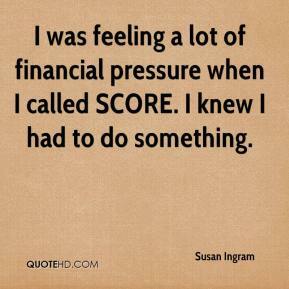 I was feeling a lot of financial pressure when I called SCORE. I knew I had to do something. 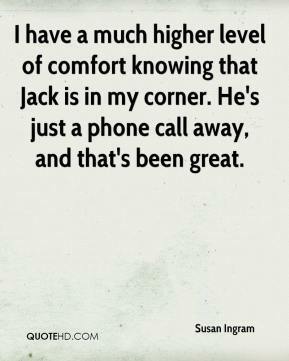 I have a much higher level of comfort knowing that Jack is in my corner. He's just a phone call away, and that's been great.